Pasha is grappling with his own problems — his legitimacy is in doubt, the girl he loves loathes him, and he believes his best friend is dead. 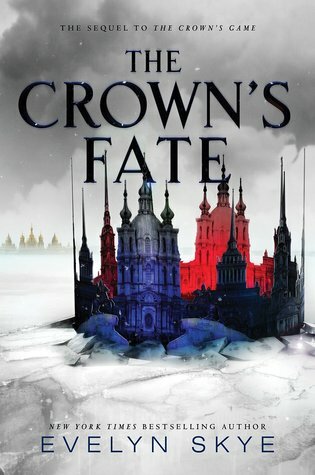 When a challenger to the throne emerges — and with the magic in Russia growing rapidly — Pasha must do whatever it takes to keep his position and protect his kingdom. For Nikolai, the ending of the Crown’s Game stung deeply. Although he just managed to escape death, Nikolai remains alone, a shadow hidden in a not-quite-real world of his own creation. But when he’s given a second chance at life — tied to a dark price — Nikolai must decide just how far he’s willing to go to return to the world. With revolution on the rise, dangerous new magic rearing up, and a tsardom up for the taking, Vika, Nikolai, and Pasha must fight — or face the destruction of not only their world but also themselves. 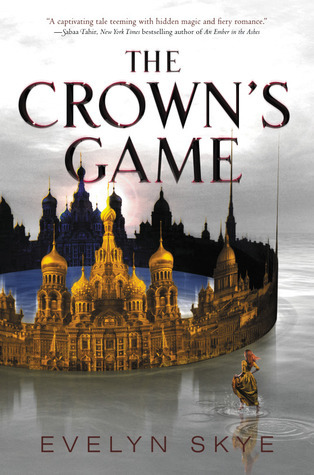 Other Books in "The Crown's Game"